The content analytics software is a tool, which provides insights on market trends, patterns, and product details to an organization with the integration of structured and un-structured data. Increasing demand for unstructured data insights, rising trend of real-time data analytics, and increasing usage of advanced analytics are some of the key drivers for the growth of the global content analytics market. Increasing demand for market insights from unstructured data such as documents, call center transcripts, email messages, social media content, and social networking sites has become one of the major factors driving the growth of content analytics market. Content analytics software extract insights from unstructured data with the help of language processing technology combined with a variety of analytical tools. This insights helps company managers, executives, and supervisors to understand the market trend, customer demand, and product description, among others. The global content analytics market was valued at US$ 1,653.5 million in 2016 and is estimated to witness a CAGR of 23.4 % during the forecast period (2017 – 2025). Increasing demand for real-time data analytics from various organizations has become one of the major opportunities for the content analytics market. Owing to advantages such as fast and accurate results and cost-effectiveness, the real-time content analytic solutions witness a high demand in the market. Moreover, stiff competition among the market players has also accelerated the demand for content analytics. Understanding the market trends and customer demand through real-time content analytics helps companies offer their products to customers before the competitor’s launch. 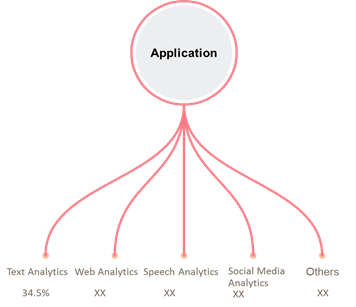 On the basis of application, the content analytics market is segmented into text analytics, web analytics, speech analytics, and social media analytics. Social media analytics segment is projected to grow with the largest annual growth rate in the forecast period. Increasing social networking data in the form of text, videos, and images is one of the major drivers, which have augmented the demand for social media analytics software and solutions in various organizations. For example, Facebook, LinkedIn, Twitter, and Google+ are some of the social networking sites. On Facebook, around 300 million photos are uploaded per day, 293,000 statuses are updated, and 510,000 comments are posted in every 60 seconds. This growth of unstructured data in social networking helps companies understand the market trend, customer demand, and new marketing strategy, among others. To extract insights from unstructured data in social networking, social media analytics is necessary and this, in turn, has raised the demand for social media analytic tools. According to Coherent Market Insights, North America held the dominant position in the global content analytics market in 2016, valued at US$ 774.4 million. The United States and Canada are the major countries driving the market for content analytics in North America region. This is owing to the high adoption of content analytics software and solutions by various organizations operating in these countries. 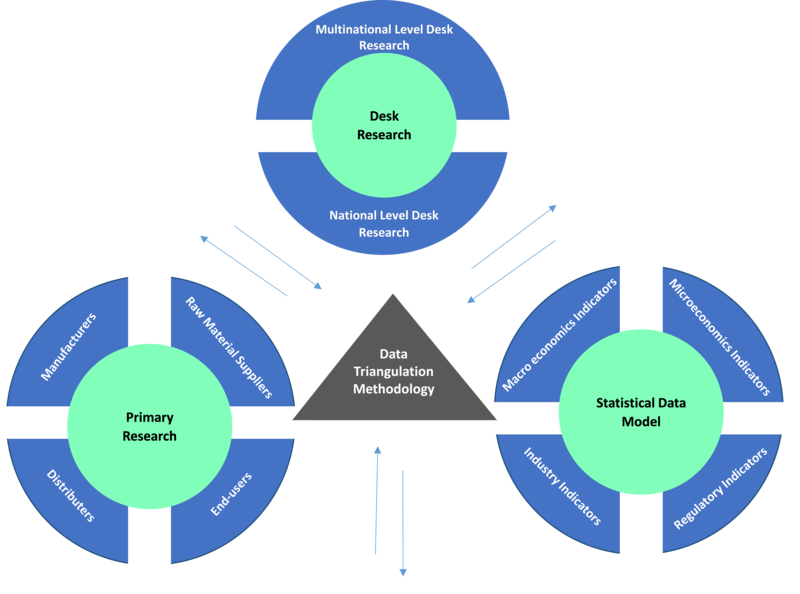 Moreover, the growth of structured and unstructured data through various channels fuel the demand for content analytics market in the region. The content analytics is a software tool, which helps in extracting and analyzing the structured and unstructured data. Content analytics provides insights to an organization, which helps understand the market trends and customer demand. Global content analytics market has generated a revenue of US$ 1,653.5 million in 2016. By the end of 2025, the content analytics market is projected to reach US$ 10,861.6 million, exhibiting a CAGR of 23.4%. Increasing requirement for real-time data analytics has become one of the major factors driving the content analytics market. Stiff competition in the market has made it necessary for organizations to understand the current market scenario, which, in turn, has driven the demand for real-time data insights. This increase in demand for real-time data insights fuels the requirement for real-time content analytic tools. In addition, growth of unstructured data and high traffic on social networking sites are some of the major driving factors for the growth of global content analytics market. For a comprehensive understanding of market dynamics, the market is analyzed across key geographical regions namely North America, Europe, Asia Pacific, Latin America, Africa, and Middle East. Each of these regions is analyzed based on the market findings across major countries in these regions for a macro-level understanding of the market. It profiles leading players in the global content analytics market based on the following parameters – company overview, financial performance, product portfolio, geographical presence, distribution strategies, key developments, and strategies. Key companies covered as a part of this study include Adobe Systems, Inc., Interactive Intelligence Group, Inc., Clarabridge, Inc., International Business Machines (IBM) Corporation, Opentext Corporation, Nice Systems Ltd., Oracle Corporation, SAS Institute, Inc., SAP SE, and Verint Systems. 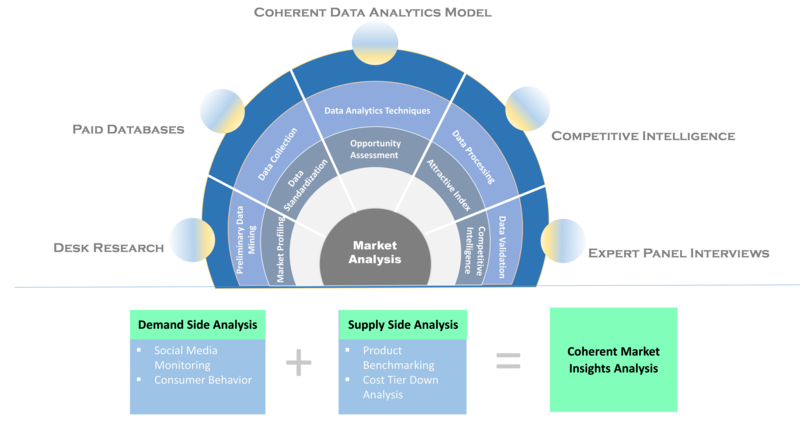 Various strategy matrices used in analyzing the content analytics market would provide stakeholders vital inputs to make strategic decisions accordingly. *Browse all the market data tables and figures on "Content Analytics (CGM) Market - Global forecast to 2025”.